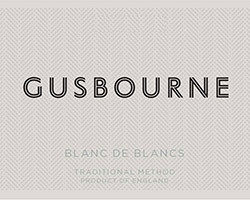 Will Lyons, the award-winning UK wine writer, has just rated the Gusbourne Blanc de Blancs 2013 as one of the top 6 British sparkling wines. Will comments that the 2013 is ‘a very impressive blanc de blancs, with notes of brioche and white fruit and a clean, long finish’. Will told the story of how, just last week, the King and Queen of Spain met the Queen of England and were served British fizz instead of Champagne. A few decades ago this would have been impossible to imagine. 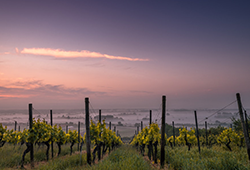 Back then, England only had a tiny viticulture industry but times have changed and the UK’s exports to Sweden, Norway and Canada have all risen while new markets such as Australia and Canada are taking an interest. Key members of the industry put it down to 3 things. Firstly, English producers now only plant the same principal grape varieties found in Champagne. 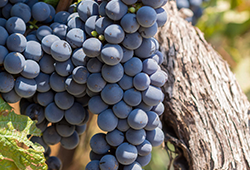 Secondly, they have attracted new investors and have reinvented the local industry and finally, they have settled on better winemaking techniques and are doing the grape varieties justice. 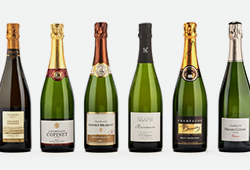 View the full range of Gusbourne 2013 bubbles, including the incredibly pure-fruited Brut Reserve, the delicate Rosé and the highly-rated Blanc de Blancs.